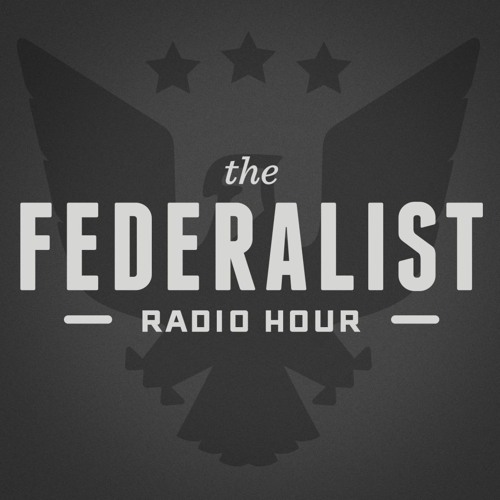 The Federalist Radio Hour features a conversation on culture, religion, and politics with the editors and writers of The Federalist web magazine. Hosted by Ben Domenech with regular guests Mary Katharine Ham, Mollie Hemingway and David Harsanyi, the show takes on controversies in America from a contrarian point of view. "Be lovers of freedom and anxious for the fray."